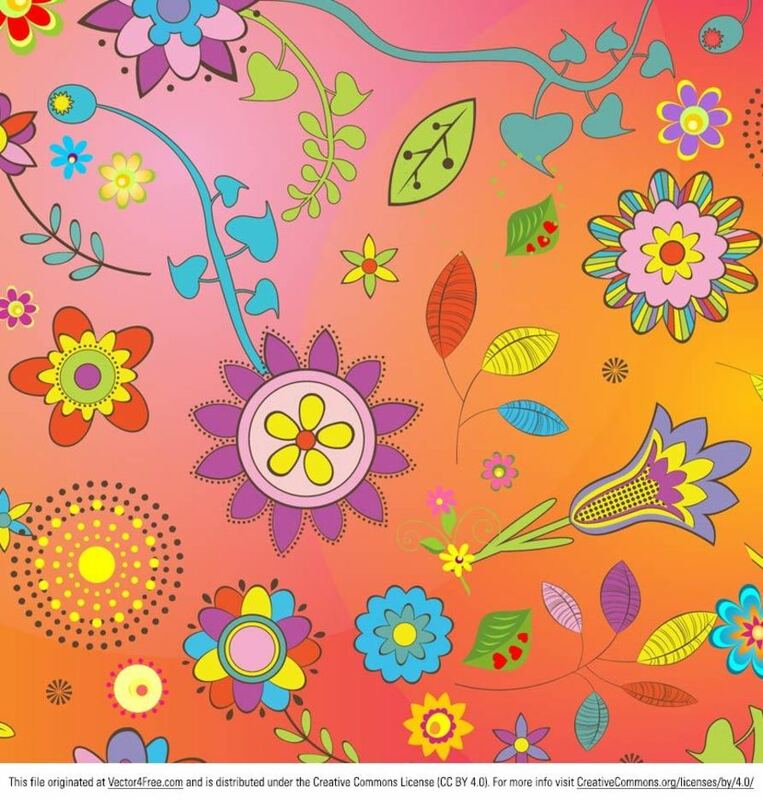 Thought we'd share a great flower vector today - this new Bright Summer Flower Vector Background! This flower vector background is filled to the brim with happy pink and yellow flowers - perfect for any project. This flower vector is under Creative Commons License.